Hey y'all! 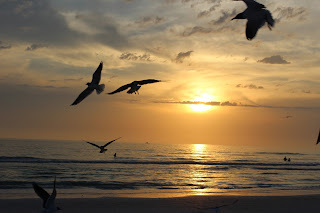 I'm linking up with Momfessionals today to share with you a few ways that we save money. I'm sure my husband will laugh at this post because he doesn't think I know what the word "save" means, but when I sat and thought about it, I was surprised at just how many things we (I) do that saves us money each day! Every Friday, I create a meal plan and grocery list for the week. I make one big grocery trip on Saturday mornings and then make quick trips a couple times per week, mainly for bananas. We go through bananas like whoa, y'all. This keeps me out of the grocery store, therefore I'm not buying things I don't need. I would say that 90% of the recipes I make are from scratch. I purchase a very limited amount of processed foods. I make all of our peanut butter, hummus, pita bread, taco seasoning, vanilla extract, hamburger buns, and even apple cider vinegar, just to name a few. 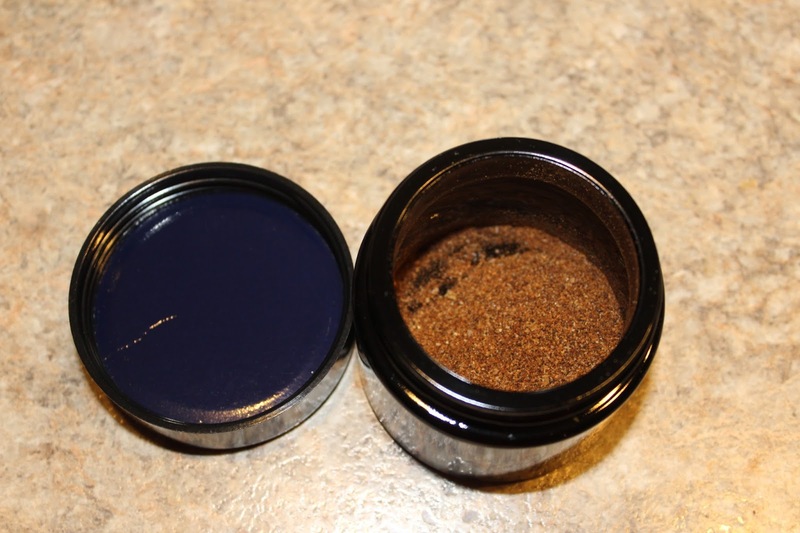 And, it doesn't have to stop at food - you can make your own beauty products too. 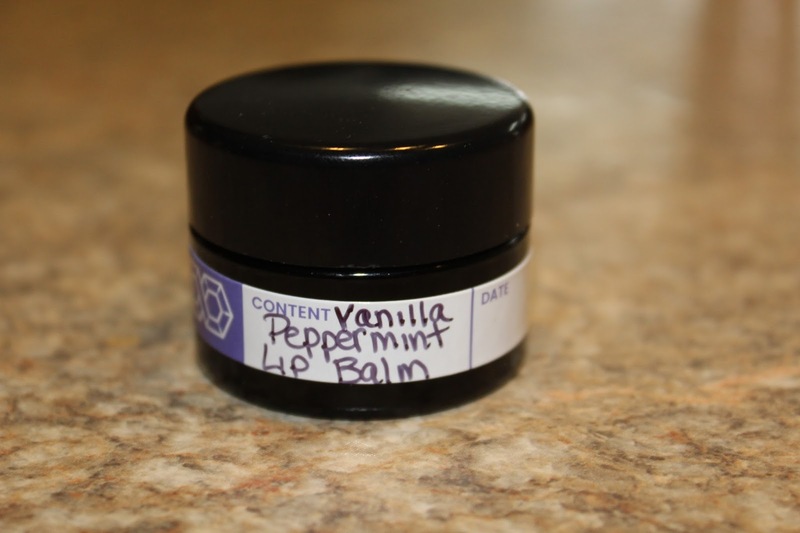 Check out my Vanilla Peppermint Lip Balm. Aldi's price on both produce and cheese can't be beat at any other stores in my town. I also love going in there because you never know what random (cheap!) things you're going to find. Example - I found an awesome pineapple corer/cutter for $2.99! I've seen the same thing elsewhere for over $10! If you haven't signed up for Ibotta yet, you should! 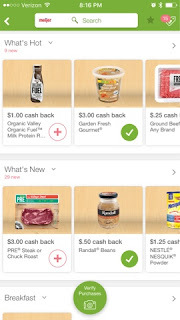 It's an app on your phone that pays you for buying certain items. 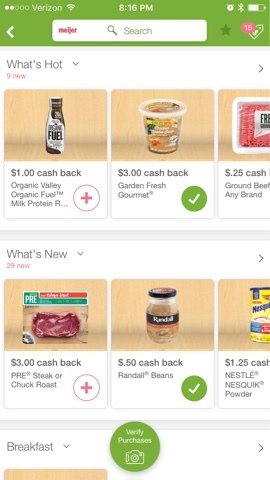 Once you purchase said items, you scan the barcode and send a picture of your receipt and you get paid for it! They hold the money until you decide where you want it to go - Paypal, Amazon, iTunes, etc. Plus, they are always running little bonuses where you can earn even more money. It is slightly time consuming (we're talking like 5-10 minutes), but I think it's worth it. I've been using it for a couple years and have made almost $600! If you want to sign up, click here. We eat out, on average, once per week. We've found that food at home just tastes better. This is a huge money saver. For the 4 of us to go out to eat, we will easily spend $30-$60. I can make the same meal at home - and have it taste better - for less than $15. Jason also packs his lunch every day. When I plan the menu for the week, I purposely make enough of each dinner so there is enough left over for him to have lunch the next day. 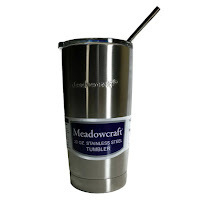 Over the last few years we have been replacing all of our plastic ware with glass and/or stainless steel. 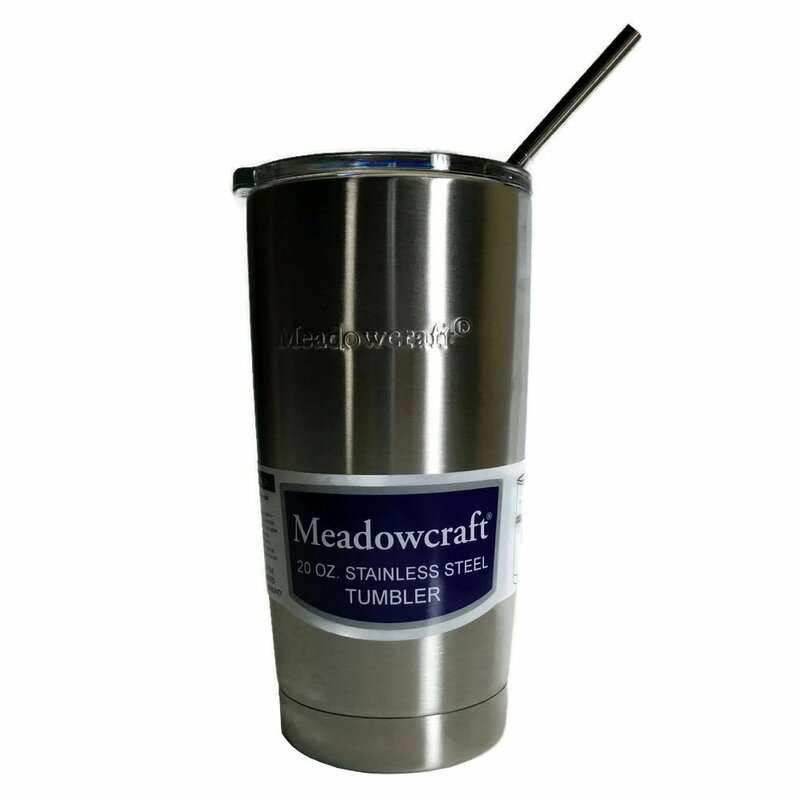 Glass and stainless steel are more durable, last longer, don't stain, and, well, are just better for your health in general. 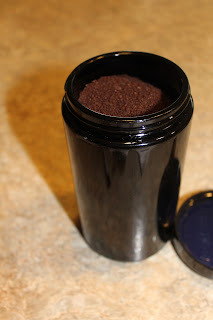 I recently published a post with some of my favorite non-plastic everyday items. Check it out here! These are great, guys! 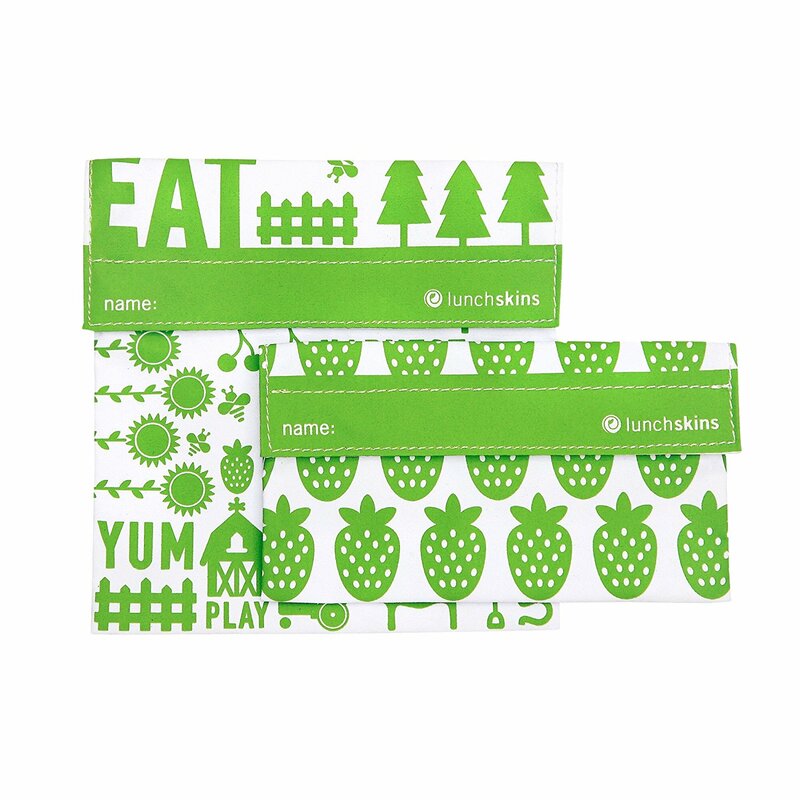 Now that I've got a kindergartener (*sniff, sniff*), I'm packing a lunch every day. If it wasn't for these bad boys I would have already gone through a two or three boxes of plastic sandwich/snack bags. I have two favorites - Lunchskins with velcro and Nordic by Nature with a zipper. 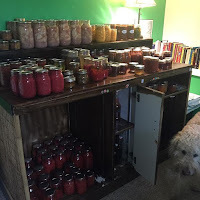 To go right along with gardening - I also preserve a lot of our crops by canning and freezing. 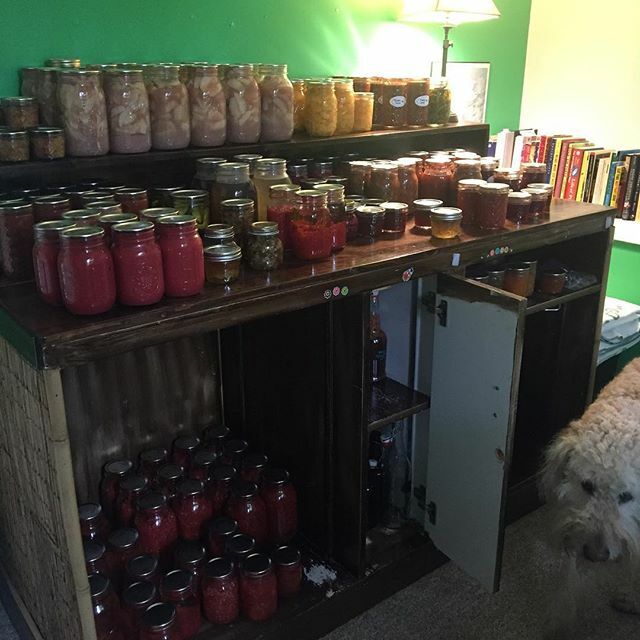 Tomatoes, pasta and pizza sauce, tomato juice, jams, jellies, relishes, salsa, cherries, peaches, apple pie filling, etc. 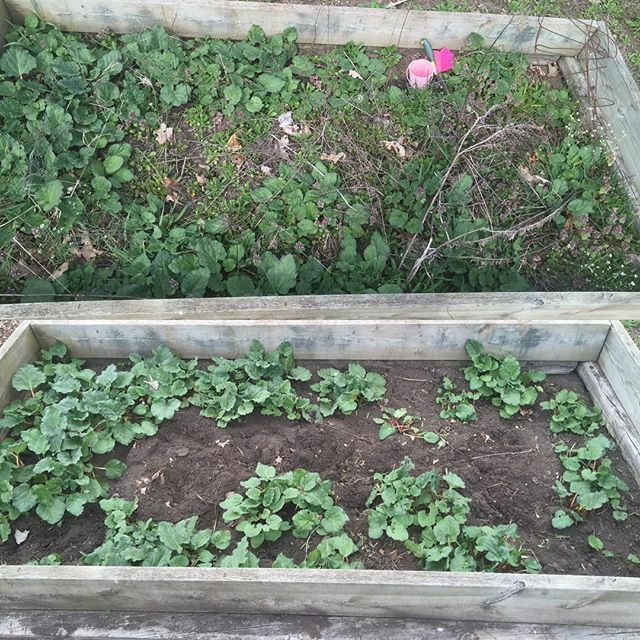 As our garden grows, so will our stash of both canned goods and freezer items. I sure do love my ladies! 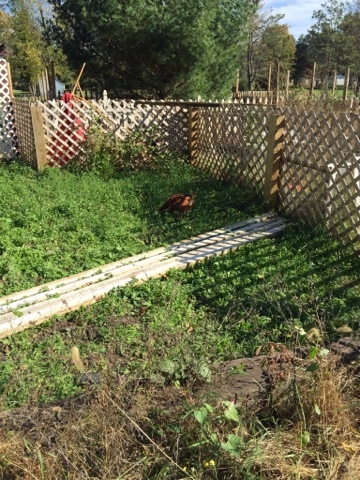 We added chickens to our homestead in late March of 2015. 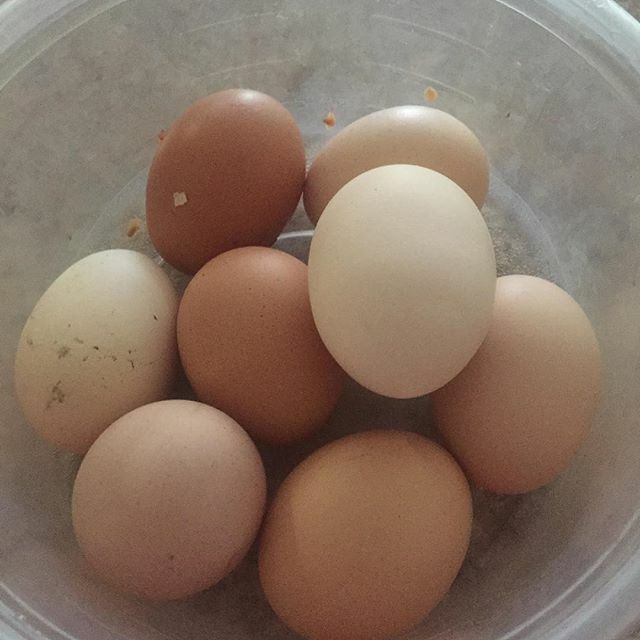 They started laying five months later....we haven't bought eggs since! They are low maintenance and fairly cheap to feed. 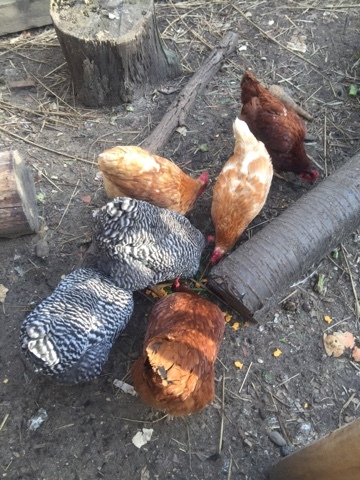 Plus, they eat a lot of our scraps that would otherwise fill our trash can or be composted. 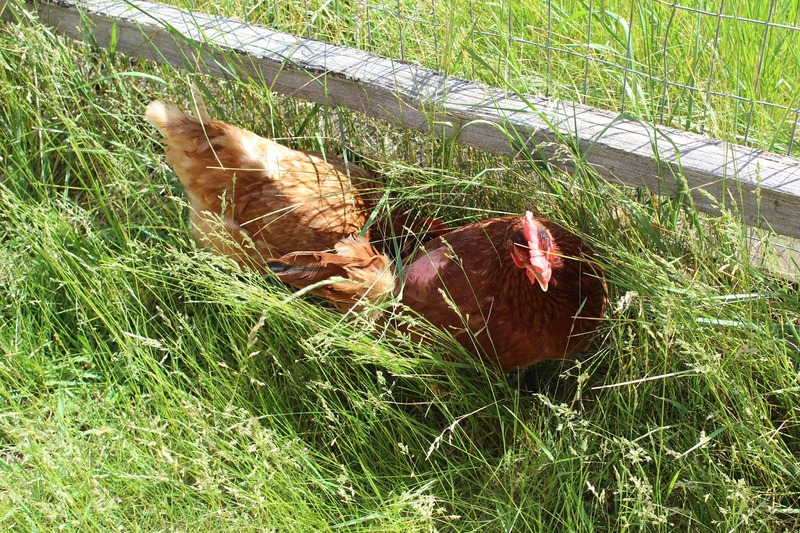 By creating our own compost (another thing chickens are great for! 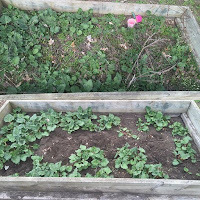 ), we don't need to purchase fertilizer or additional soil for our garden. And, by recycling, you're not only saving the landfills, but you're cutting back on the amount of trash bags you use. We have a 6 gallon trash can in our kitchen. We average one bag of trash per week. By composting and recycling, a box of trash bags lasts us months! 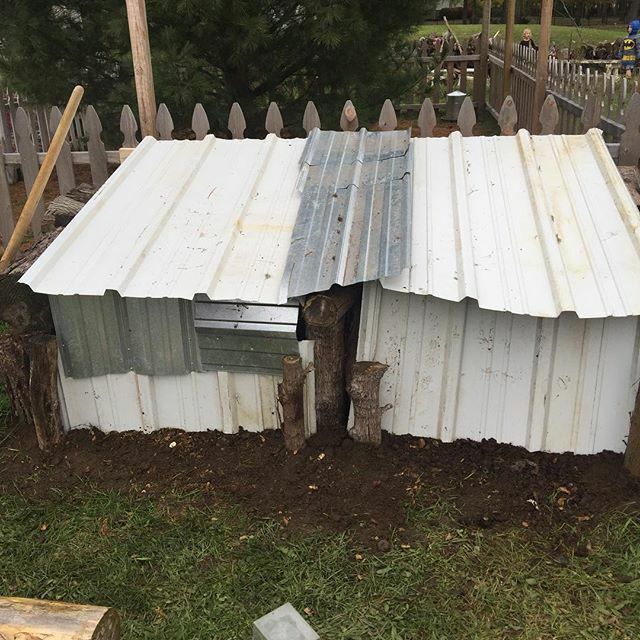 Check out our DIY compost bin here! I know, I know, people don't want to talk about this kind of stuff. The looks I got from some of my girlfriends one night when I brought it up were hilarious! But, I'm here to tell you, these items are life changers! Not only are they better for your health, but also the environment. They do take a little getting used to, but now I can't imagine going back. Using both the Diva Cup and these Bamboo pads saves us money each and every month! 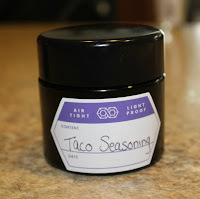 Now on to the good stuff - our splurges! 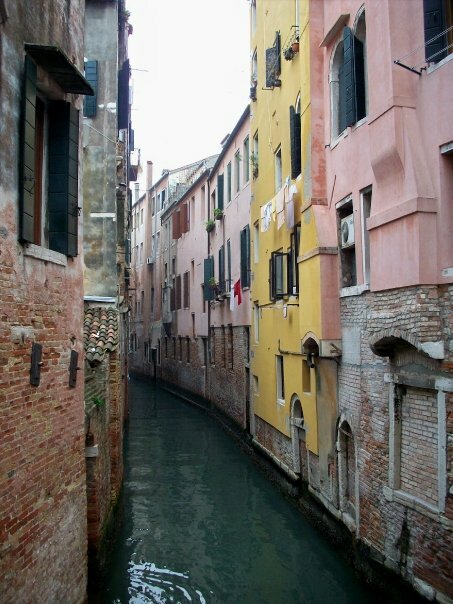 When we take a trip, we fully enjoy our time away. We stay at nice hotels, eat at good restaurants, do whatever touristy things we want to do. We're there to enjoy ourselves, relax, and have a great time. We want to make sure that's exactly what we do! When we do go out to eat, it's never fast food. 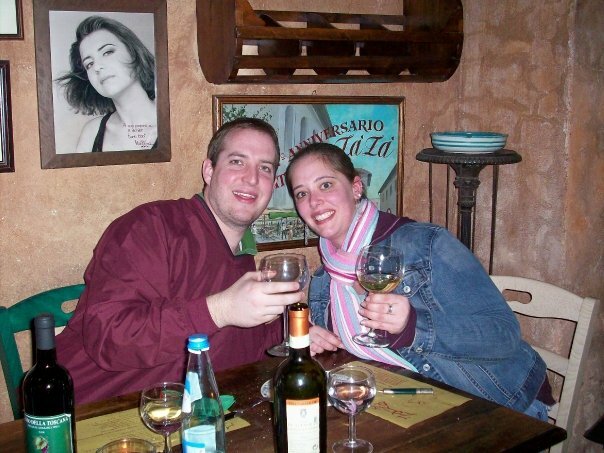 If we're eating out, we're sitting down, having a few cocktails/beers, and enjoying our meal and each other. We have no problem paying money for food when it's good, quality food. These buns. 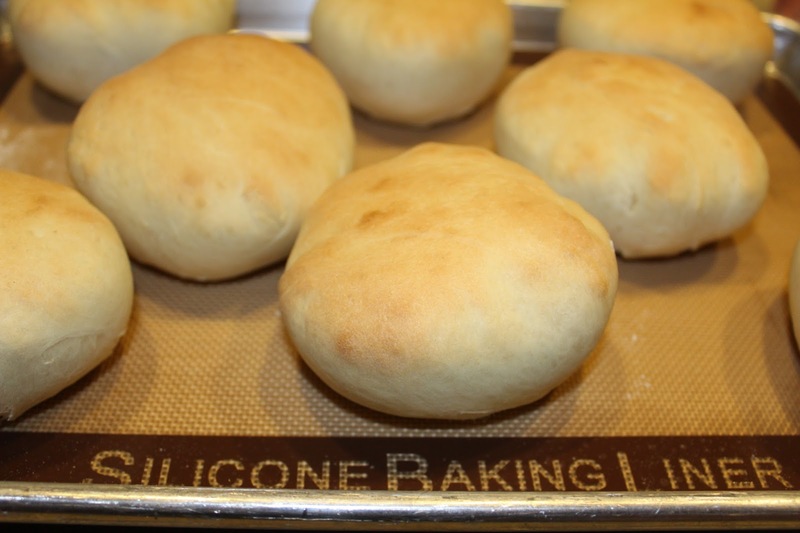 Oh, these buns, y'all! These buns are so good! 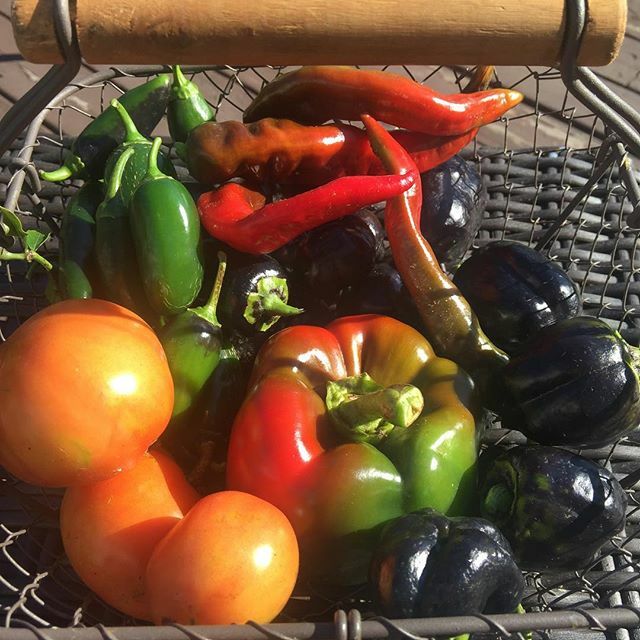 They get requested a lot - by friends, by family....they're perfect for burgers, pulled pork/chicken/beef, veggie burgers, paninis, or even just a regular ol' sandwich. 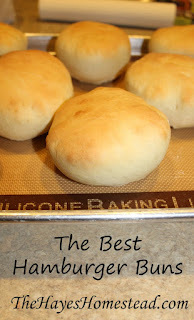 They can easily be shaped into hot dog/hoagie buns, be made small for sliders, or even just as dinner rolls. 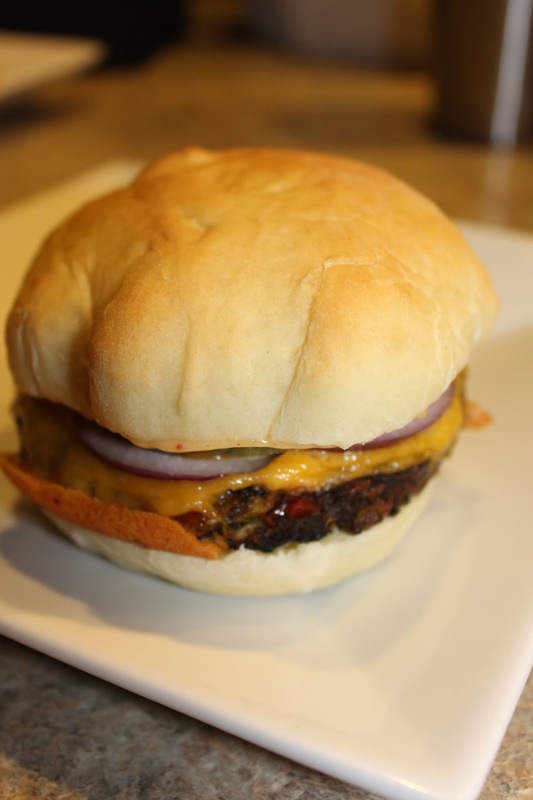 Once you taste these, store bought buns will not do. 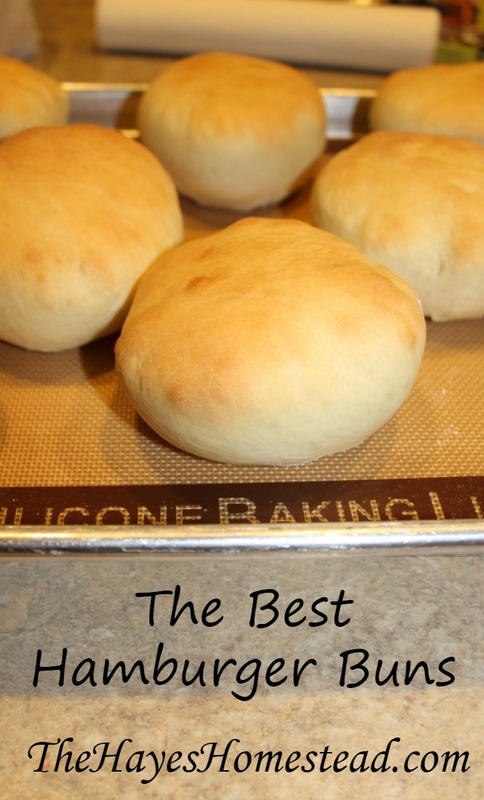 In our house, if we don't have homemade buns, we just go without! 1. 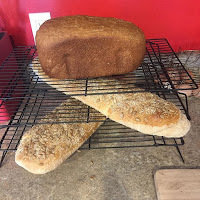 Add all ingredients to your bread maker per its instructions and select the dough cycle. 2. 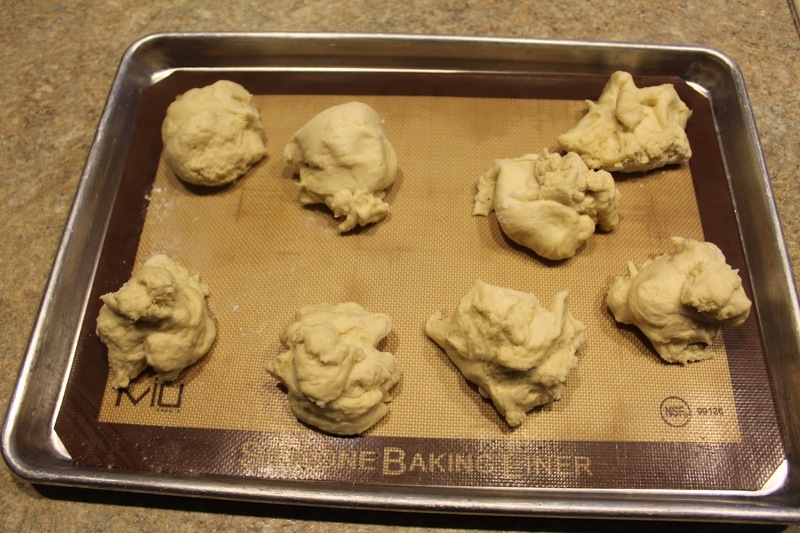 Once the cycle has finished, remove dough and divide into equal portions (I like to use a kitchen scale for that). 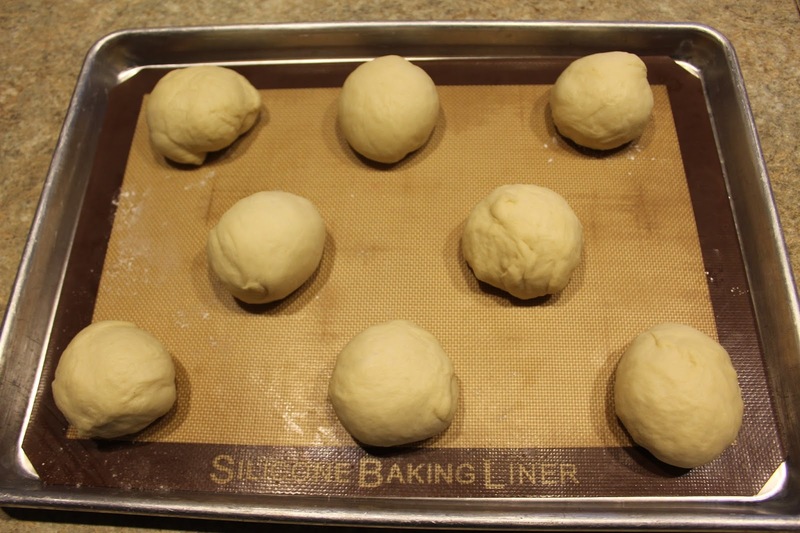 Shape the dough into smooth balls, place on a cookie sheet and allow to rise for 30 minutes. I find the best place for dough to rise is in the oven (turned off) with the oven light on. 3. 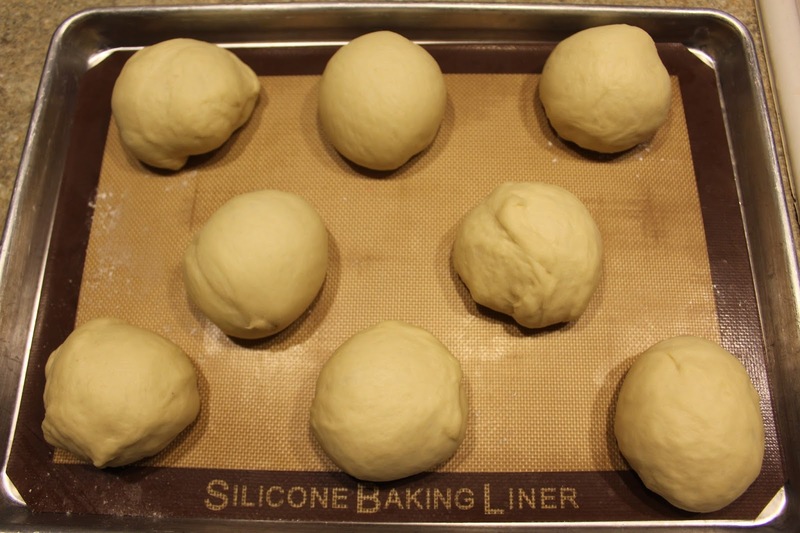 Once the buns have risen, preheat the oven to 375. 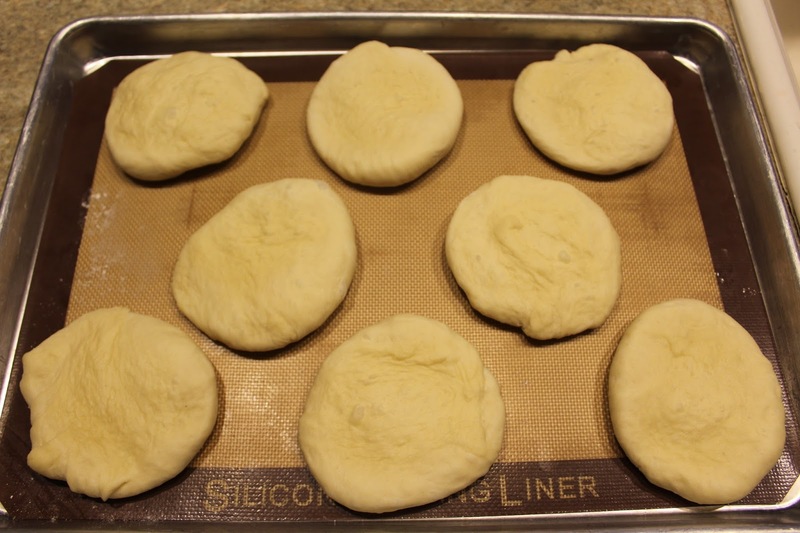 Before baking the buns, gently press down to flatten. Brush with egg wash and sprinkle with sesame seeds if desired. Place in the oven and bake for 12-15 minutes, until golden brown on top. Remove, allow to cool, slice and enjoy! 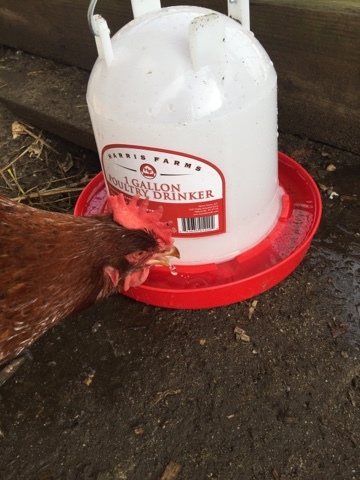 There is nothing more important for a chicken's (or human's) health than fresh water. 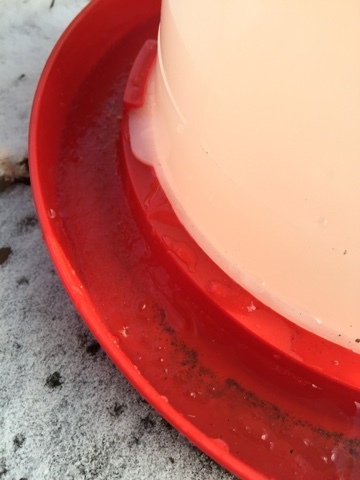 Having constant access to fresh thawed water during a Michigan winter can become a bit tricky. I've heard great things about heated waterers, - like this one - heated bases, - like this one - and even heated bowls - like this one - to keep your water in or on. The problem? 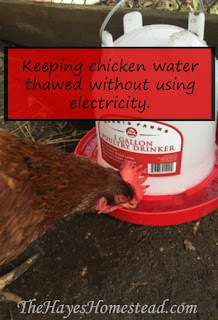 We don't have electricity that runs to our coop so these are not an option for us. 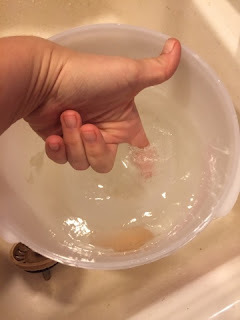 What I have found are two solutions that *help* keep the water thawed for a longer period of time. 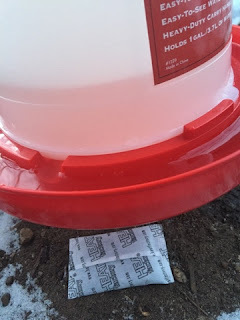 These are not fool-proof and will not keep the water thawed and fresh all day in below freezing temperatures, but I'm only having to go out every 4 hours or so to check the water, not every hour. First up is a Salt Water Bottle. 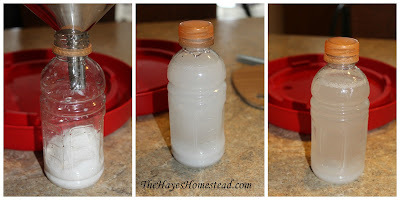 Take a small bottle (I used a small Gatorade bottle) and fill it 1/3 of the way with salt. Fill the rest of the way with warm water, close tightly, and shake to dissolve the salt. Place the saltwater bottle (make sure it's sealed tight!) 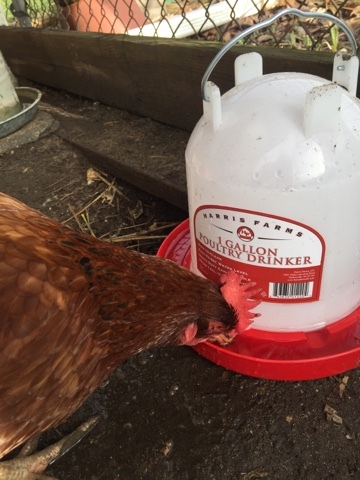 in your waterer and fill as normal. 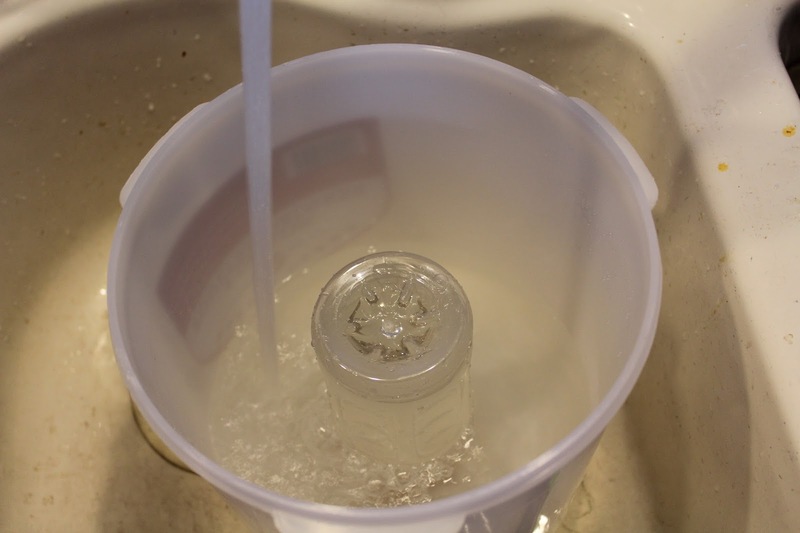 The saltwater bottle will act as an insulator to the water and will slow the freezing process. 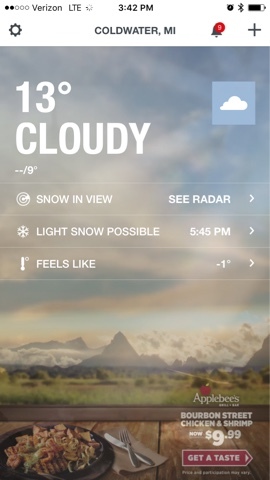 This does a decent job with the temperature is in the teens and twenties. 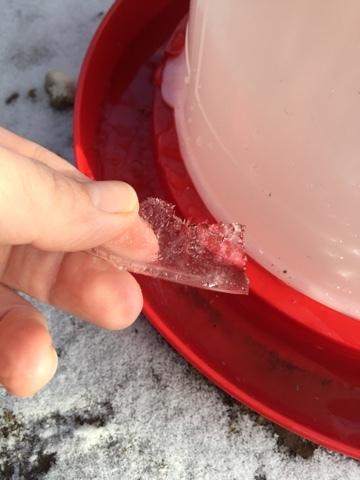 I checked on the water after about 5 hours in 13 degree weather and there was just a thin layer of ice in the trough with water available underneath the ice. The ice was thin enough that the chickens could easily put their beak through it to drink. Even leaving the waterer outside overnight, in below zero temperatures, the water never froze solid. 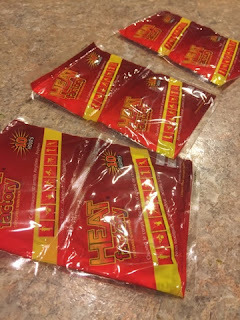 These stay warm for up to 10 hours and really help keep the water thawed when the temperature drops around and below zero. I just activate one and place it under the spout of the waterer on the ground. While neither of these methods will keep your water completely thawed, they do prolong the freezing process and keep you from thawing water out all day long. If you have any other tips or tricks to keeping water thawed that does not involve electricity, please share them with me! 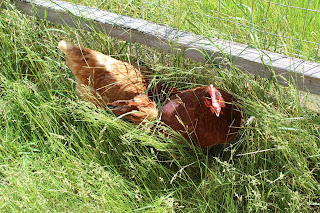 When raising chickens, there may be times where they need to be separated from each other. Whether it be due to illness, injury, bullying, etc. 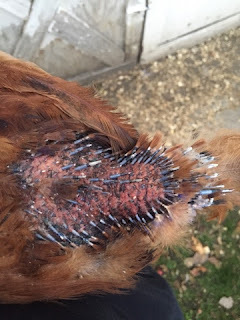 Back in the fall, we had two hens (Libby Mae and Bork) that could not grow feathers on their back. We thought that they were just molting, but couldn't figure out why their feathers weren't filling in. 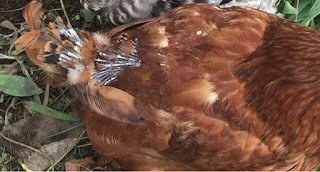 Then, one day, when I went out to see the chickens I noticed little drops of blood on Libby Mae's back feather shafts. Then, I figured it out. 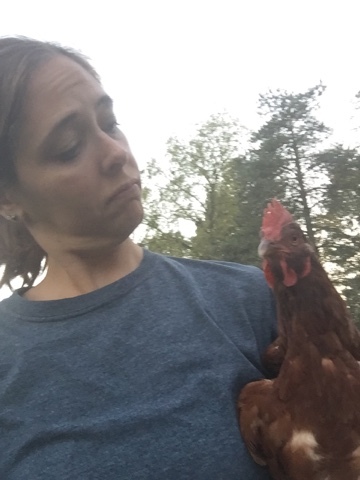 As I was standing there, Pancake went right up to Libby Mae and pecked at her back. She couldn't grow any feathers because every time a feather started coming in, it was pecked out by another hen. 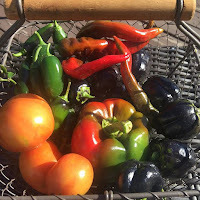 I tried both Blu Kote and Pick no More, but it was too late, neither of them worked.. After a little research, we realized we were going to have to separate the two getting picked on. 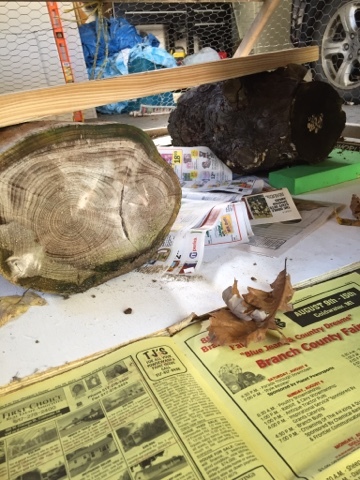 So, Jason moved our Mobile Chicken Shelter into the garage, built a roosting bar out of a couple large logs and a piece of wood, and, for the next two weeks, we moved them into there every night to roost. 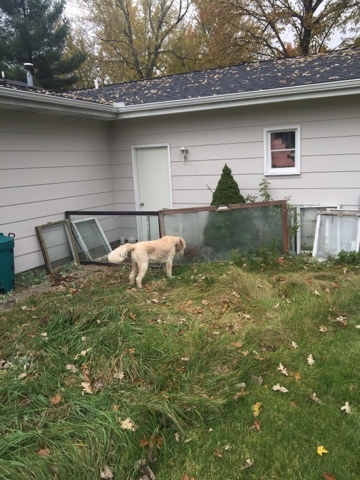 He created an area right outside the backdoor of our garage for them to roam/scratch/dig in during the day. This kept them far away from the rest of the flock, gave them time to heal, but also gave them the outdoor time that they need and deserve. Oliver, of course, was happy to keep an eye on them. After two weeks of isolation, her feathers had completely grown back! So I figured, what the hell - let's put them all together. 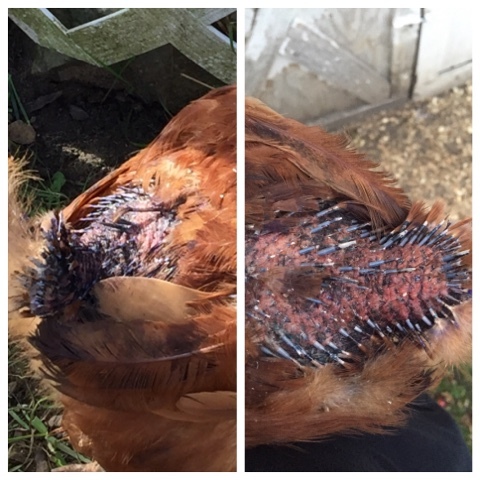 Within 30 seconds of putting the two chickens in with the rest, Libby Mae was attacked and pinned to the ground by Fork. Yikes! I watched, hoping they just needed to get it out of their system, but others joined in too so we took Bork and Libby Mae back out to a safe spot. It was obvious that Fork was the issue here. So, once we were comfortable with Libby Mae and Bork being with the other hens, we separated Fork. First, we kept Fork in the garage like the other two - completely separate from the rest of the flock. 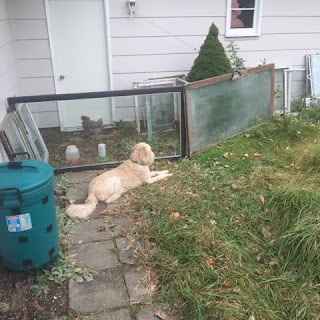 After a few days, we took advantage of our chicken run and kept Fork separated from the flock, but where she could see the other chickens and they could see her. 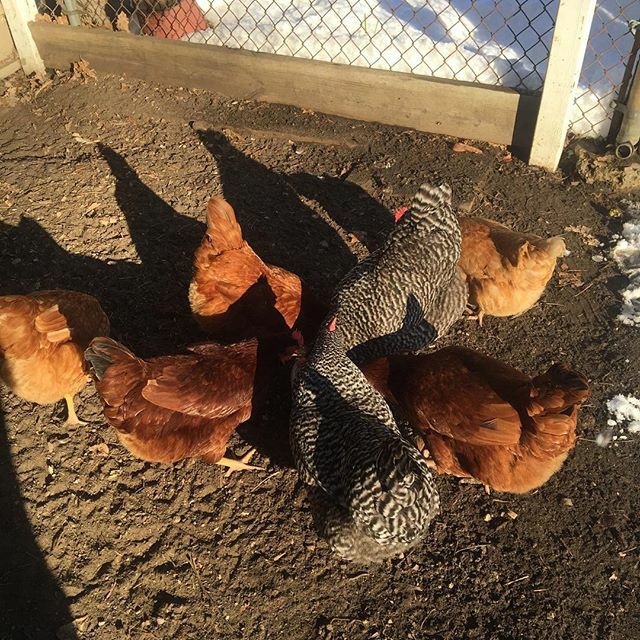 After keeping her away from the other chickens for about five days, we decided it was time to get the girls all together again. 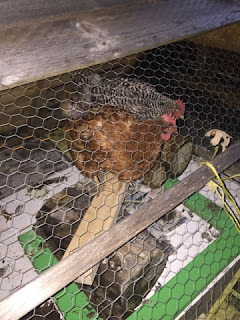 So, one evening we let all of the chickens except for Fork into the coop to roost. We waited until they were all comfy cozy and then we let Fork in to roost with them. Fork got into the coop and went right for Libby Mae. Great. (insert eye roll emoji). At this point, we were starting to get nervous. 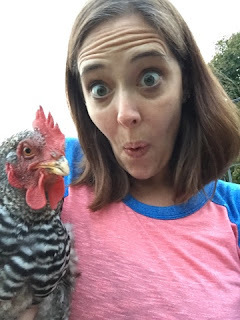 We were leaving in a week for to go out of town and we really needed these damn chickens to get along! Fork's future wasn't looking too bright at this point. Fast forward a few nights later and we try the opposite. We let Fork into the coop to roost. 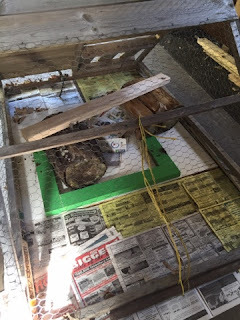 We gave her about 15-20 minutes to get good and sleepy and then we let the rest of the chickens in the coop. Jason and I shut the door and stood outside, with our ears to the door. Silent. Listening. It seemed as though this method worked! 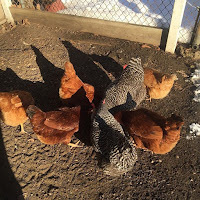 As soon as the sun was coming up, Jason went out to open the coop - no one was hurt and they all seemed to be getting along. We kept a close eye on the flock for the next couple of days to make sure all was well. They all behaved themselves. Thank goodness! What a learning experience this was for us! We've talked about it since and if we'd do anything different. One thing that we would do again, even if it wasn't necessary, is having two chickens separated. After Bork and Libby Mae spent two weeks alone together, they became buddies. For awhile after they were back with the flock they were inseparable. We feel that this helped ease them back into the flock - they weren't completely alone. Thankfully, all has been well and the chickens have been behaving well and getting along. 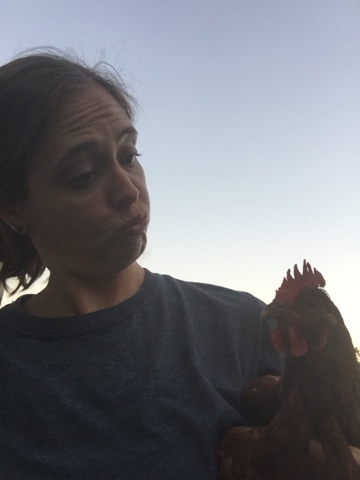 Now we just wait for our next chicken adventure! I was recently approached by a company called Infinity Jars. They sell high quality jars and asked if I would try out a few of their jars and, in return, write a review of their product. With my love for glass jars I jumped at the chance! These jars are different than others because they're made of ultraviolet glass, making them black and opaque. By blocking out any natural or artificial light, products are able to stay fresh for at least six months. I've been very happy with the three that I have and will continue to use them. Added bonus? My kitchen is red and black so they match. Plus, black is kind of my color. I chose three different sized jars to try out - 500ml, 100ml, and 15ml. Along with the jars I was sent a cleaning cloth and two labels for each jar. 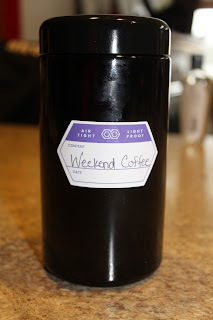 I decided to use the 500ml for our 'weekend coffee'. Backstory on 'weekend coffee': A couple years ago, Jason had to travel to San Francisco for business. While out there, he found a Philz Coffee Shop. He told me it was the best coffee he's ever had. And, it is. So, we splurge and buy Philz Coffee, but save it just for the weekends. Hence - 'weekend coffee'. This jar is great, I just wish it was bigger! 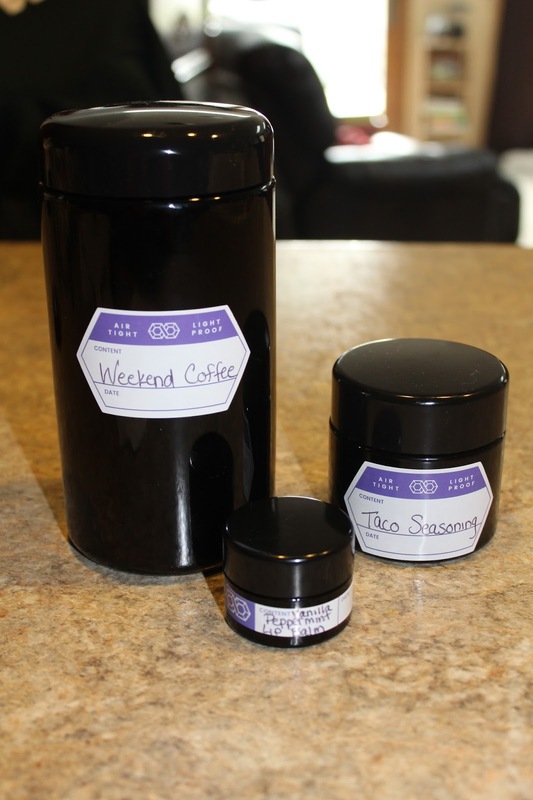 Every weekend when I open the jar, I'm instantly hit with a whiff of that wonderful coffee smell. I think this is the perfect jar for keeping coffee - no light is getting in and it seals super tight. Last up is the 15ml jar. 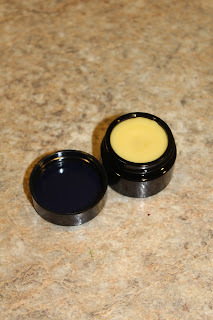 This one is the perfect size for homemade Vanilla Peppermint Lip Balm. 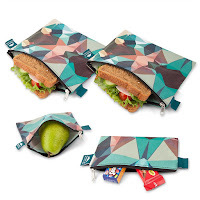 It can easily fit in your pocket or purse. 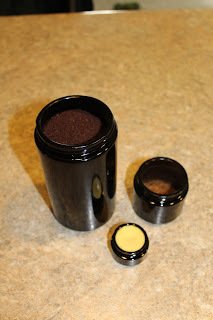 This would also be a great size jar for homemade eye, face, or hand cream. Perfect travel size! If I had to pick a negative thing about these jars it would be the price. When comparing Infinity Jars to other, clear glass jars, they seem a bit expensive. However, the reason for this is because of their ultraviolet glass. 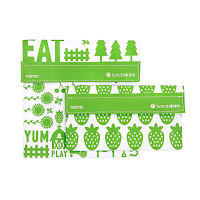 They block out visible light, are opaque, and can preserve foods for 6+ months! 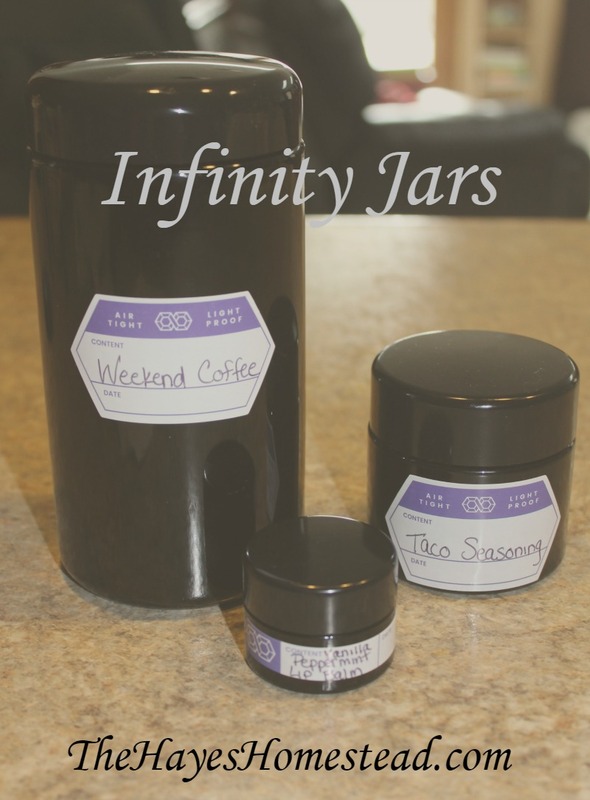 So, while I may not use these jars exclusively, there is no better option than Infinity Jars for keeping coffee, teas, seasonings, etc. they are far superior to any other glass jar I've tried. 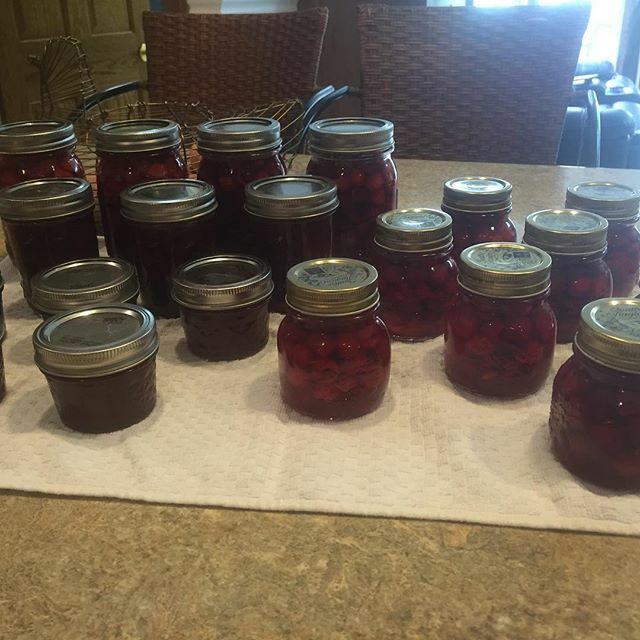 Overall, I'm very happy with these jars and love having them in my kitchen. I used to keep all of our coffee hidden in a cupboard, but I love having my coffee-filled Infinity Jar on the counter. 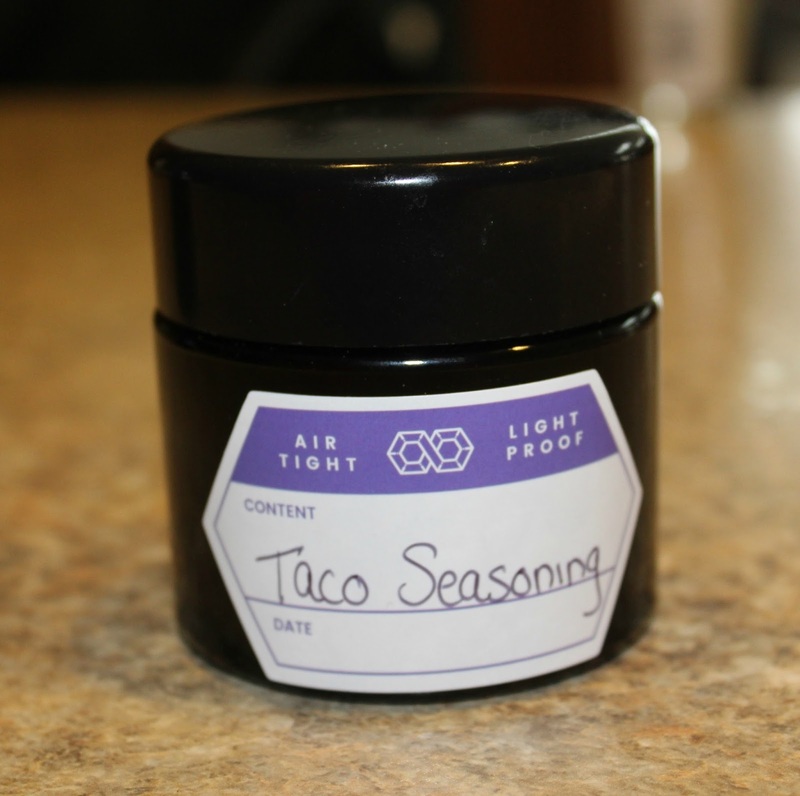 These jars are a high quality and really do keep things fresher than ordinary clear glass jars. 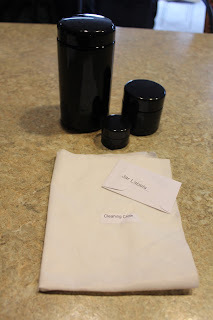 I'm so thankful that Infinity Jars contacted me and gave me this opportunity!